Conservatories make a stunning addition to any home and create a perfect place to sit back and relax. 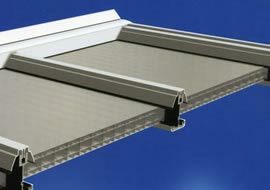 But if they are not installed correctly, or suffer damage from misuse or the weather, they can quickly turn into an expensive nightmare, thanks to misted glazing and leaky gutters and roofs. Our engineers are ready to renovate or analyse conservatories to ensure they don’t suffer further damage. 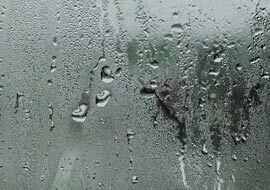 At Masterbuild Plastics, we provide an emergency conservatory repairs service to homeowners across Kent and Essex. Responding quickly to any call, our experienced and dedicated builders and conservatory specialists will make sure that your glazing, gutter or roof is repaired before the problems escalate. We also provide a conservatory renovations service to ensure that your conservatory is as beautiful as you would want it to be. Misted glazing can be a massive issue to conservatories anywhere which can form from faulty installations or can be from failed guttering. We will provide you with the repairs that you need to stop future cases of misted glazing, but we will also ensure that the glazing is installed correctly and to a professional standard. With an emergency glazing repair service that’s quick and efficient; you can trust us to get your renovation requirements finished to perfection. We will provide any and all the services that you require when it comes to conservatory renovations. We have a large supply of materials like glazing windows and we have a well-equipped team that will install or repair everything to the highest quality. With the extent of knowledge and experience in renovations and repairs, our team have had many different sized jobs so no matter the requirements; we will be able to do it. 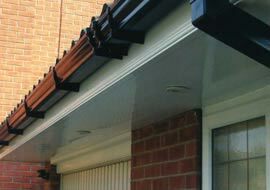 We also will look at any guttering to ensure that there are no future problems or damage from leakage that could be quite costly. Leaky gutters are one of the leading issues that have been the reason behind further damage to conservatories which is why we offer a full gutter repair service to give you the peace of mind that your conservatory is going to last without future costly repairs. Call us today on 01634 291277 to go through your own conservatory renovation requirements. Our experienced and dedicated team are on hand to provide you with the range of misted glazing repair or leaking roof repair services that you need and will talk you through the process. We even arrange a free survey and no obligation quotation at your convenience so you are assured to receive the best possible service. Even if you consider your fault to be minor, getting it repaired sooner rather than later is of paramount importance. By having your conservatory repaired or renovated now, it will save you potentially expensive replacement bills in the future. 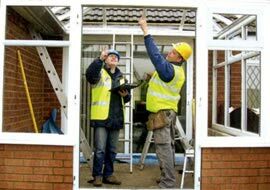 If it’s an emergency conservatory renovation that you require then we will ensure that our team reaches you quickly and gets the job down effectively without too much disturbance to your household. Even after the repairs are finished, we are able to provide a gutter repair service for any leaking gutters and ensure that no future damages will be inflicted. 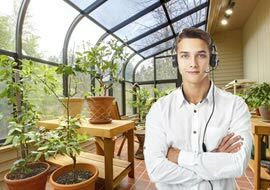 Misted glazing repair is another service that we are able to provide house owners so they will get the full repair service without having to worry about the look of the overall conservatory being ruined. If you spot any mist inside the windows of your conservatory then contact us today and we will be able to replace or repair the window quickly before the issue gets worse. We complete our work quickly and efficiently and we even provide a quick response for emergency repair requirements. If it is not just as simple as a misted glazing repair service that you require; we are able to provide a full conservatory renovation service that will provide you with the perfect conservatory of your dreams. We will ensure that any damages to windows and guttering are repaired and ensure that it meets your expectations once it’s finished. Our builders have done many past conservatory renovation jobs, working with different shapes and sizes so no job is too hard or too complex for them. Conservatories are great places to sit and unwind, especially in the summer months. By having any faults repaired before they can truly take effect, you will be making sure that your beautiful home addition remains that way and continues to provide you with a real getaway from the stresses and strains of daily life without the added issue of misted glazing or a leaking roof or gutter. Based in Rochester, Kent, we provide homeowners from across Kent and Essex with the very best in conservatory renovation and misted glazing solutions.  We have recently undertaken projects for customers in London, Medway, Canterbury, Tonbridge, Swanley, Faversham, Tunbridge Wells, Folkestone, Gravesend, Ashford, Maidstone, Sittingbourne, Dartford, Orpington, Bromley, Bexley, Bexley Heath, Sidcup, Sevenoaks, Sheerness, Basildon and Chelmsford. If you would like any more information about our conservatory renovation services, please do not hesitate to contact us. One of our friendly team will be on hand to answer any questions and provide honest and impartial advice. We will despatch one of our expert builders to your property as soon as possible. 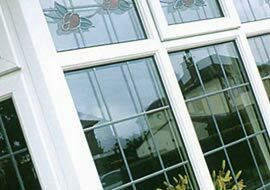 Utilising the finest plastic and uPVC materials and the skills and dedication of our time served builders, we guarantee conservatory repairs that are of the highest quality and, above all, safe and reliable.